Explore 10 surprising facts about the American Revolution’s first major battle, the Battle of Bunker Hill. 1. The Battle of Bunker Hill was not actually fought on Bunker Hill. Tasked on the night of June 16, 1775, with fortifying 110-foot-tall Bunker Hill on the Charlestown peninsula, which jutted into Boston Harbor, Colonel William Prescott instead directed the 1,000 patriots joining him to build an earthen fort atop neighboring Breed’s Hill, a shorter peak with a closer perch to the British under siege in Boston. Whether Prescott ignored orders or was simply ignorant of Charlestown’s geography is unknown, but the subsequent battle that unfolded was named for the original target—Bunker Hill—even though most of it occurred one-third of a mile south on Breed’s Hill. 2. The patriots sought to delay a British attack but instead provoked one. Seeking to break the siege of Boston, the British planned to launch a massive attack on June 18, 1775, to seize the two promontories overlooking the city—first Dorchester Heights to the south and then Bunker Hill to the north. When patriot leaders received intelligence that an assault was imminent, they directed Prescott to fortify Bunker Hill as a deterrent. Prescott’s provocative action to instead occupy Breed’s Hill, within cannon shot of the Redcoats, forced the British to change plans, respond to the overt challenge and launch an amphibious assault on Charlestown. 3. The British won the Battle of Bunker Hill. Often obscured by the moral victory earned by the patriots is that they ultimately lost the military battle. After the colonial militiamen repelled the first two British assaults, they ran out of ammunition during the third attack and were forced to abandon their redoubt. 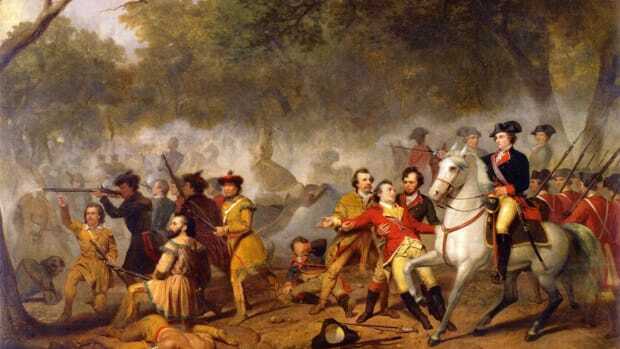 The fierce defense, however, inflicted heavy casualties on the Redcoats, demonstrated the ability of the patriots to fight toe-to-toe with the British and boosted the colonists’ confidence. 4. It was one of the bloodiest battles of the American Revolution. Victory at Bunker Hill came at a terrible price for the British, with nearly half of the 2,200 Redcoats who entered the battle killed or wounded in just two hours of fighting. The patriots sustained over 400 casualties. 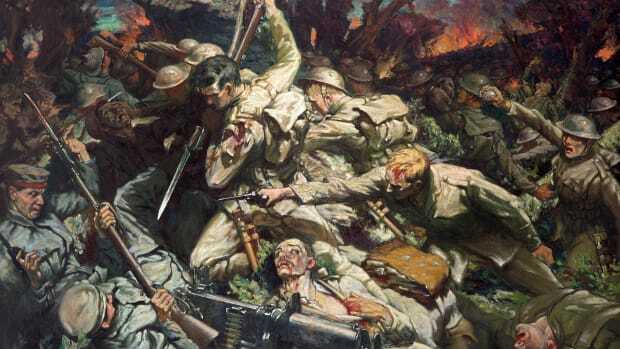 “The loss we have sustained is greater than we can bear,” wrote British General Thomas Gage. “I wish [we] could sell them another hill at the same price,” quipped patriot leader Nathanael Greene after the battle. 5. A future U.S. president watched the Battle of Bunker Hill. 6. British soldiers killed at Bunker Hill are buried inside Old North Church. Several of the Redcoats killed during the battle, including Major John Pitcairn, were laid to rest in the crypt of Christ Church in Boston’s North End. That house of worship is now better known as the Old North Church, a patriotic symbol of the American Revolution for its role in signaling the movement of British troops under Pitcairn to Lexington and Concord in April 1775. 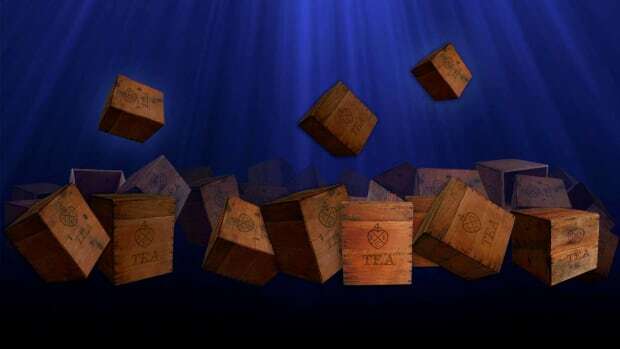 Pitcairn’s widow requested his body be exhumed from the crypt and returned to London, but the wrong corpse was sent instead. Pitcairn remains among the 1,000 bodies buried in Old North Church. 7. The patriot heroes included a former slave. Six months after the Battle of Bunker Hill, Prescott and a dozen other colonial officers petitioned the General Court of Massachusetts to reward Salem Poor—a former slave who had purchased his freedom in 1769—for the bravery he displayed. The petitioners noted that Poor “behaved like an experienced officer, as well as an excellent soldier.” Unfortunately, the officers did not describe his exploits, instead writing that “particulars of his conduct would be tedious.” Some historians have surmised that Poor killed Pitcairn while the major led a charge of British marines up Bunker Hill. Others, however, have speculated that another African-American, Peter Salem, was the man responsible. 8. The identification of Joseph Warren’s body may have involved the first example of forensic dentistry in America. 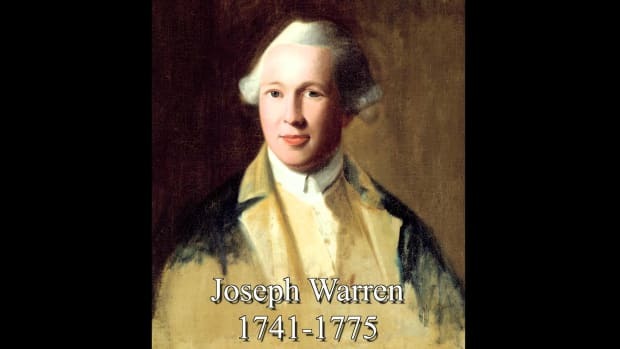 The battle produced the American Revolution’s first martyr, the charismatic Sons of Liberty leader Dr. Joseph Warren. After the battle, the British buried him in a shallow grave along with a farmer also killed in battle. Nearly 10 months later, after the British evacuated Boston, the patriots exhumed Warren’s body. 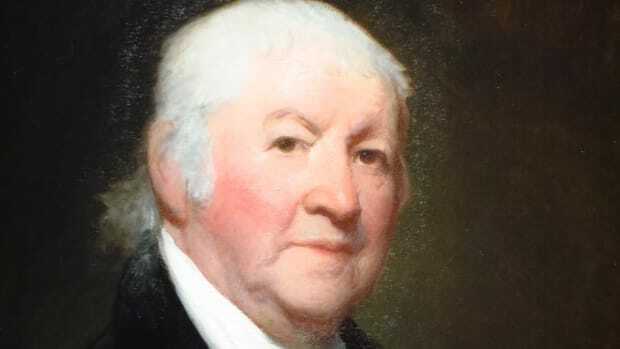 Amateur dentist Paul Revere was able to identify Warren because he recognized a false tooth that he had crafted for the doctor. 9. Reconciliation with the British was thought to be quite possible until the Battle of Bunker Hill. 10. A bake sale raised money to build the Bunker Hill Monument. 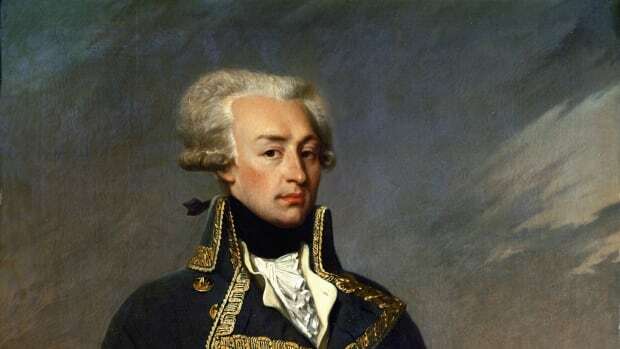 On the 50th anniversary of the Battle of Bunker Hill, Revolutionary War hero Marquis de Lafayette laid the cornerstone for a memorial obelisk atop Breed’s Hill. The project languished, however, due to a lack of money and by 1840 was still only half-complete. To raise funds, magazine editor Sarah Josepha Hale—credited by some as the author of “Mary Had a Little Lamb”—organized an eight-day bake and crafts sale that generated $30,000 used to complete the granite monument in 1843.